K-State women’s basketball head coach Jeff Mittie faces his former team for the first time tonight, as the Wildcats look to return to their winning ways at Bramlage Coliseum. 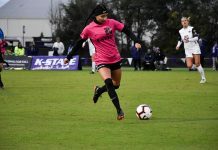 Last season, Mittie’s Horned Frogs handled K-State with ease, beating the Wildcats by 20 points and eight points in two games. However, this season with Mittie on the sidelines, K-State (14-8, 4-7) has been nearly perfect at home, losing only two games at Bramlage. 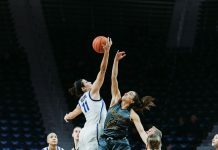 The recent three-game win streak included an impressive overtime win against Oklahoma State and an upset victory over a ranked Texas opponent. The run was spoiled on the road Saturday against Oklahoma in a 66-58 defeat. Sophomore guard Kindred Wesemann helped keep the Wildcats within striking distance Saturday. She capped off another near-career day with 21 points on 8-14 shooting, including 5-9 from behind the arc. Sophomore forward Breanna Lewis added 11 points and five blocks. Lewis is now number two all-time in school history for blocks in a single season. Wesemann and Lewis were two of three starters who played 35 minutes or more against the Sooners. K-State brought four players off the bench, but only tallied five points, all of which came from sophomore guard Bri Craig. Meanwhile, the Horned Frogs (14-8, 6-5) recovered from an early deficit Saturday at home to top Texas Tech 71-60. Three of TCU’s starting guards finished in double figures, led by Natalie Ventress with 11 points. Another three players scored at least eight points in the victory. 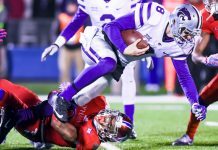 Like K-State, TCU has had trouble away from home this season. 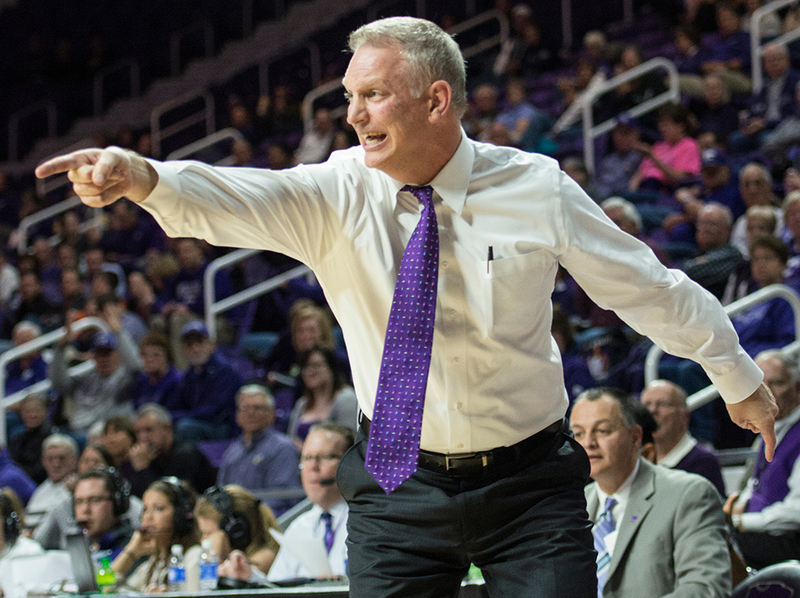 The Horned Frogs have just two road wins this season; K-State has one. Tonight’s meeting will be the first of two home games back-to-back for the Wildcats. Tipoff between K-State and TCU is set for 7 p.m.